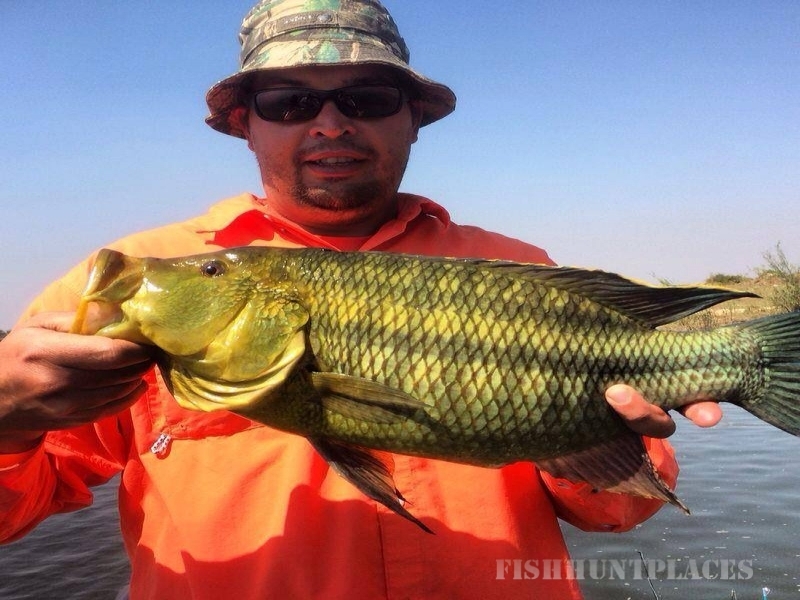 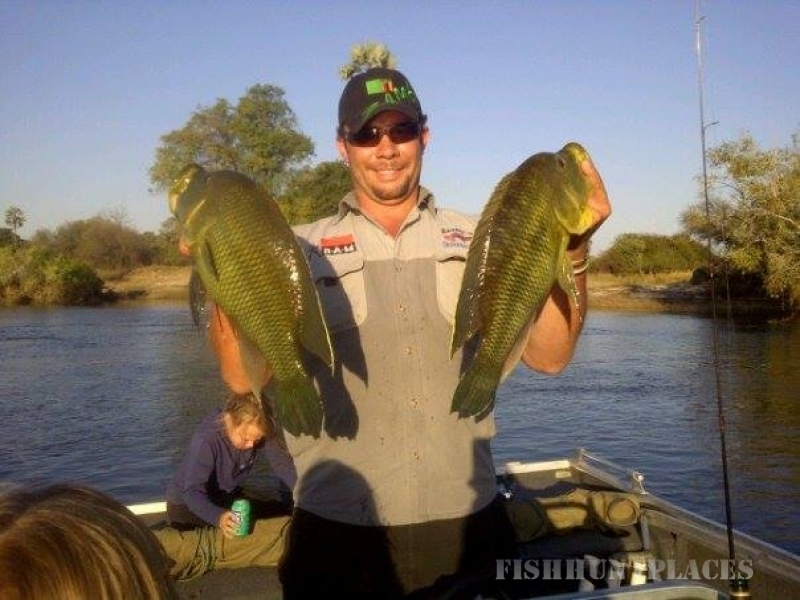 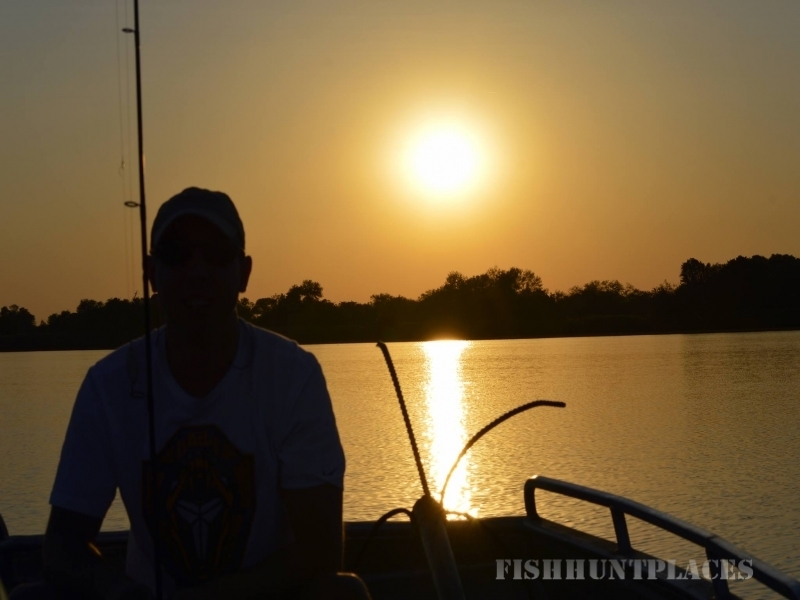 We offer fishing trips throughout Botswana, Southern Africa and East Africa. 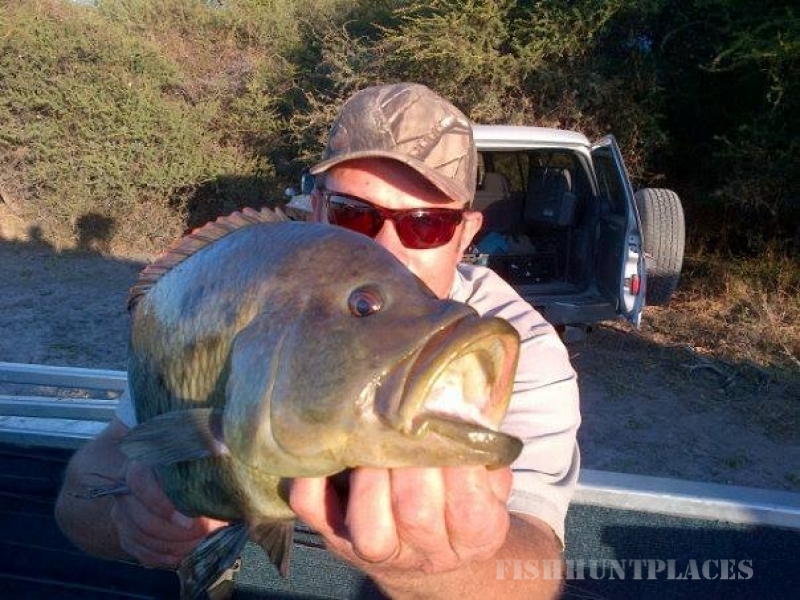 Africa Inbound Safaris are based in Maun, Botswana. 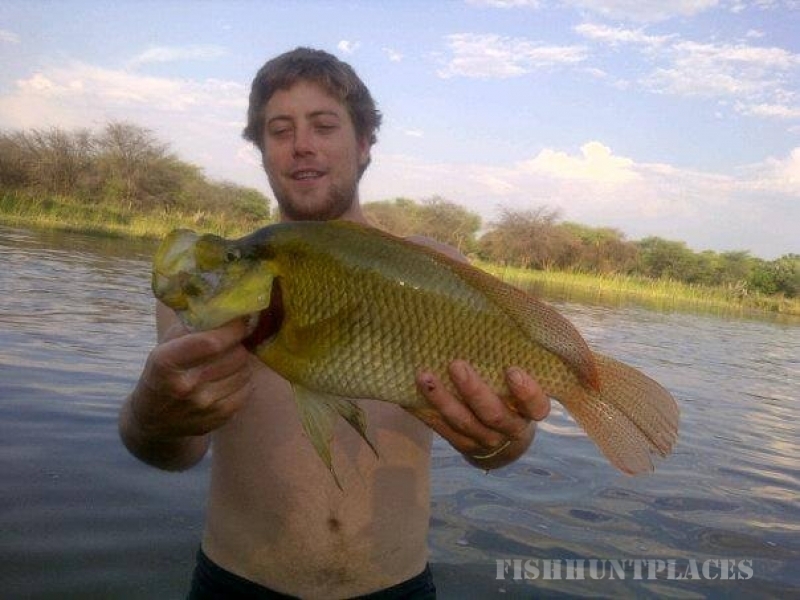 We ensure that we put together the best African fishing trip that suits your budget and requirements. 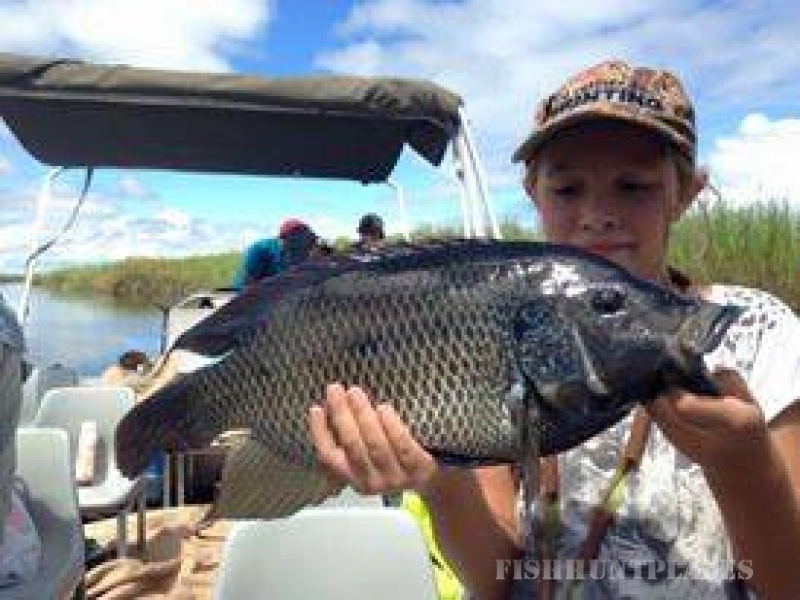 Focusing mainly in Botswana, we do also offer fishing on the Upper and Lower Zambezi, Namibia, Mozabique and also Tanzania. 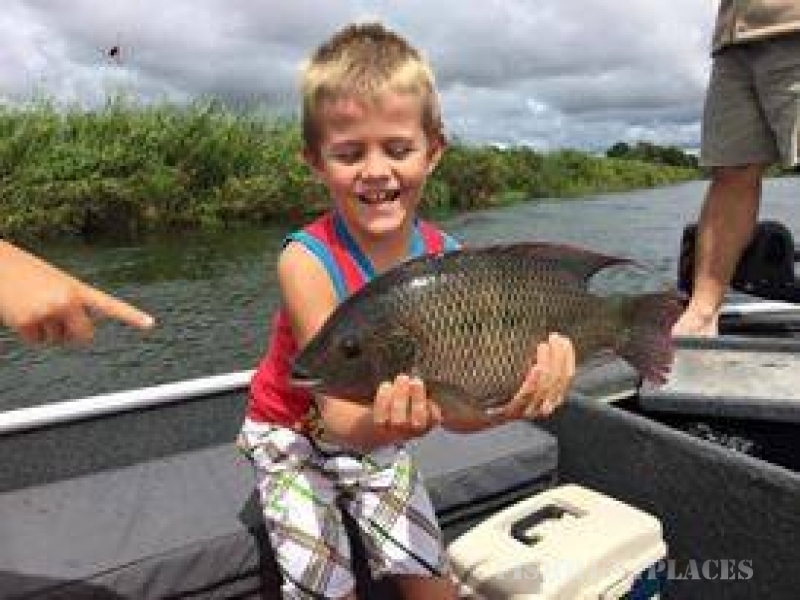 All anglers welcome - rod and reel fishermen, flyfishermen - you name it and we will make it happen!